FullNote Records prides itself on working with the brightest musical talents. Since their inception in 2018, they are raising the bar for Austin music. Get in touch if you want to know more. FullNote Records helps artists create their brand. This includes visual live aesthetic and artist's online presence including: website building, press photos, and overall cohesion across all social media sites. FullNote Records assists with promotion for artists. Promotion servies include new single/EP/album reviews, interviews, artist features, and radio play. FullNote Records manages artists. Through this service we provide Artist Branding, PR Services and booking, including local shows and regional/national tours. FullNote Records's label services encompasses Artist Branding, PR Services, Management as well as recording services and album distribution. 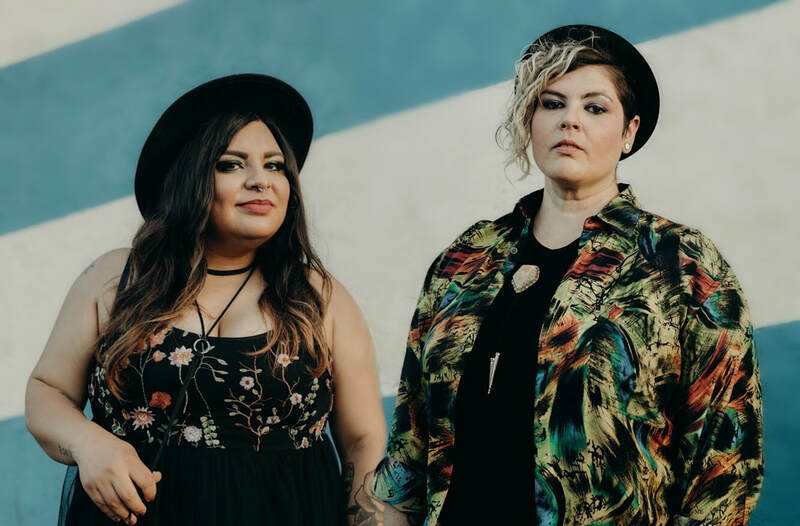 ​FullNote Records was founded by Maurine Paynter and Alejandra Cardenas in 2018. Inspired by Austin's live music scene, they sought to help hard working artists achieve their full potential. FullNote Records believes that all music has a lasting influence and ability to leave its mark on the audience, and since its establishment, has understood that music embraces a range of emotions to each listener. They built their business on that exact premise with the goal of supporting musical talent the world will never forget.